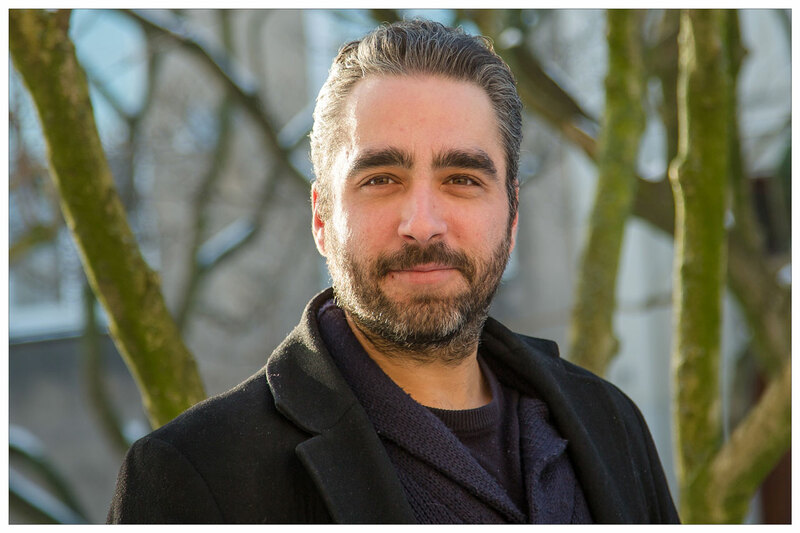 Georgios Magdis, an assistant professor at the Dark Cosmology Centre, Niels Bohr Institute, has received a grant of five million kroner from the Villum Foundation’s Young Investigator Programme. Georgios Magdis has received a grant of five million kroner from the Villum Foundation’s Young Investigator Programme. After getting a master’s degree in Greece in 2005, Georgios Magdis went to Oxford in England to get a PhD, which he completed in 2008. After that he worked first as a postdoc at the Service d'Astrophysique, CEA Saclay in France and then in Oxford. In November 2015, Georgios Magdis was appointed assistant professor at the Dark Cosmology Centre at the Niels Bohr Institute, University of Copenhagen. Here he is working with Sune Toft’s ERC project ’Connecting the Extreme’. Georgios Magdis researches the formation and the evolution of galaxies through the history of the universe. He will try to determine the principles for forming stars in the galaxies. What are the physical mechanisms? A star is formed when clouds of gas are condensed and become more and more compact, so that the cloud finally becomes a giant ball of hot gas. There is a fusion of hydrogen and helium nuclei in its interior that creates extreme heat and energy, which causes the star to shine. A star is thus a glowing ball of gas. Many stars are formed in the large clouds of gas found in the galaxies. But are they formed slowly, bit by bit, or does it happen like an explosion, where thousands are formed at a time? This is part of what Georgios Magdis would like to investigate. “We know that star formation rate in the universe is 10 times less that it was 10 billion years ago. Why? Has the environment changed? Has the influence of the supermassive black holes at the centre of the galaxies changed?” asks Georgios Magdis. Using observations from the large ground-based telescopes, the Very Large Telescope (VLT) and the Atacama Large Millimeter Array (ALMA) in Chile and from the space telescopes Hubble and Herchel, he will study what happens in the galaxies over time. With the grant of five million kroner from the Villum Foundation’s Young Investigator Programme, he can now hire a PhD student and a postdoc in the working group. The grant will officially be awarded at an even on 22 January at the Black Diamond.